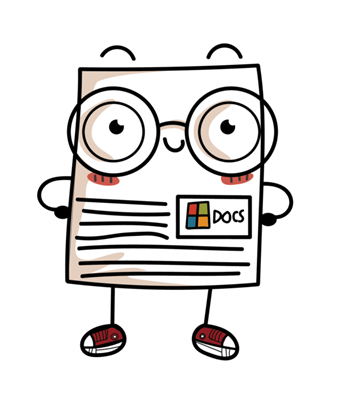 A cool image from http://www.thinksinc.org/ about Microsoft Docs. 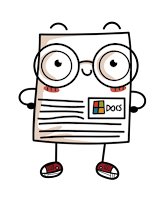 I was looking at the Microsoft Docs pages and its new design. I have found it is much easier to navigate which speeds up searching. Then the Microsoft SQL Documentation has 3 categories covering on premises and cloud. There are technology areas to drill down further. Then a further collection of links to enable a deeper dive into the technology. I was looking for design documentation and the link takes you to a page with easy to select image and text.